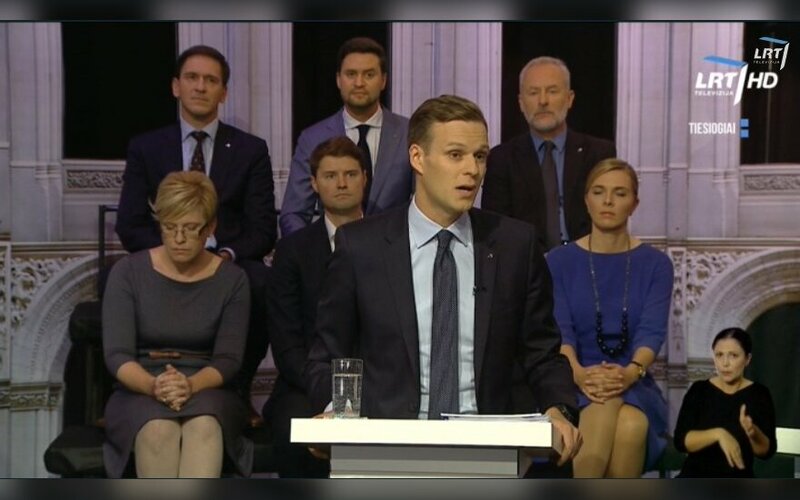 The Chairman of the Homeland Union – Lithuanian Christian Democrats Gabrielius Landsbergis recently spoke on the Alfa Savaitė show. The main focus of the conversation was regarding the recent efforts of the opposition to initiate interpellations to the scandal hit ministers of national defence and agriculture in order to prevent them from avoiding responsibility. “When Juozas Olekas’ scandal arose, the PM tried to look for a scapegoat everywhere, from schools to the prosecutor’s office, in an attempt to hide all the ends. Meanwhile Eligijus Masiulis’ resignation and later explanation set a smokescreen that allowed Olekas to hide and the scandal quieted down. The opposition’s task is that a discredited minister, who discredited both the military and even future financing, would not escape responsibility. 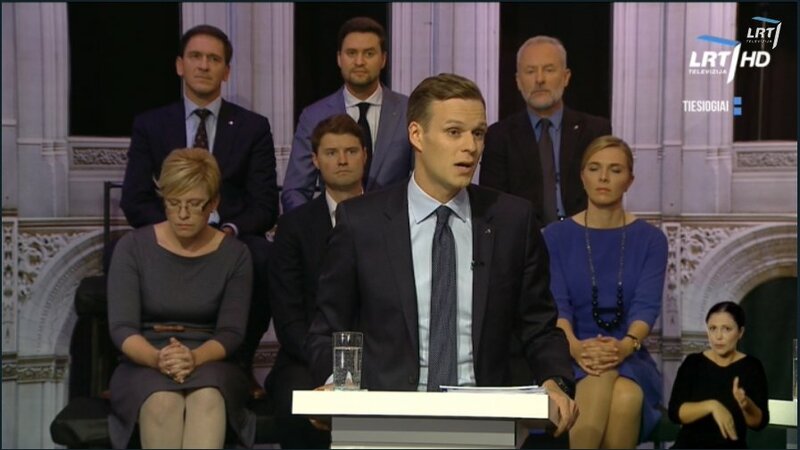 He must come to Seimas and answer all questions,” spoke Landsbergis, stressing that this is the last chance for the Social Democrats to show there still are party members who work for their country and understand responsibility. The current cabinet term was described as “stagnant” and “filled with scandal” by the politician. Landsbergis was highly critical of the achievements of this term, citing slowdowns in export and investment, as well as a crisis of higher education. He stressed that Lithuania should only have three national universities in Lithuania, particularly highlighting pedagogical education and that this should be an option to run along university courses, rather than being taught in separate institutions.